If you are from Europe, you might be a little dismayed at the lack of representation from our continent in the digital nomad blogosphere, as the scene has been dominated by entrepreneurs, freelancers, and bloggers from the USA and Canada since the start of the movement. However, we here at GoGo Places have become aware of a growing number of location independent professionals from countries like Ireland, Germany, and Croatia that have amazing blogs that you should check out. Below, we will highlight those that are making some serious waves in their respective niches. Coming from a background of poverty, it would have been hard to envision that Johnny Ward would one day lead the globetrotting lifestyle chronicled on One Step 4Ward. Yet, this Irish digital nomad, who captains a bustling content marketing business and an educational start-up from Bangkok when not pursuing the goal of visiting every country in the world (only two remain – Yemen and Norway), lives a dream that many of us are striving to attain for ourselves. Johnny has also been up to a great deal of good lately, leading a trip into the heart of Cambodia with fans to build a school in a rural community. This good example should be a reminder to us all that we can always aim to give back just a bit more to the world that makes our lives possible. Felicia Hargarten is an enthusiastic entrepreneur that runs Travelicia, one of Germany’s largest travel/digital nomad blogs, and DNX, a site that aims to bring together remote workers from around the world to attend conferences and co-living/co-working retreats. Looking at her background, it is not difficult to understand how she has achieved a great degree of success over the past several years. With a background in marketing, communications and event management, she has taken these skills and used them to build an amazing mobile lifestyle. Known as the Virtual CEO, British entrepreneur, Chris Ducker has taken the experiences that went into building outsourcing company Virtual Staff Finder (VSF), and has built a powerful personal brand over at chrisducker.com. Today, Chris is now focusing on building a membership community based around teaching entrepreneurs how to build a profound personal brand, as well as offering courses that teach digital nomads how to manage a virtual team. 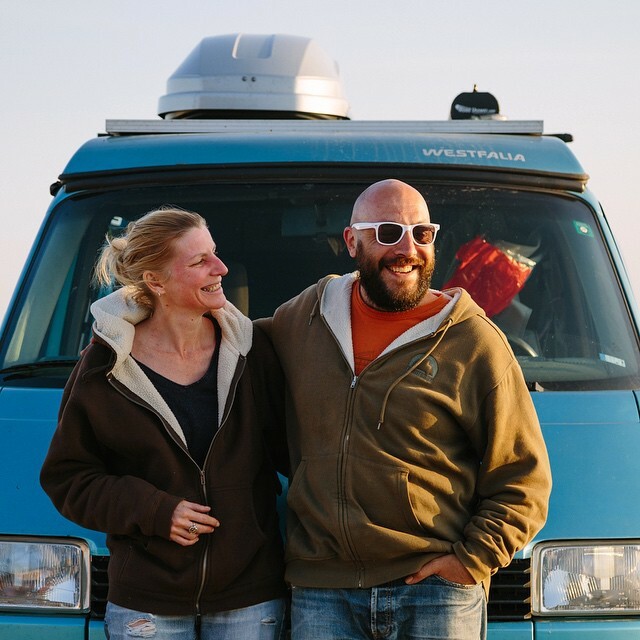 Together with his American wife, Armando Costantino (who calls Milan, Italy home) has spent the last four years exploring Europe in a van. Making a living as a freelance videographer and film director (his wife Melony is a freelance writer), they have shown that using mobile technology, anyone can make their travel dreams come true while making a living at the same time. Renowned travel blog procured to inspire independent travellers and audacious backpackers through exotic narratives and offbeat ideas. Joao is a reference for anything and everything related to traveling, from the most popular destinations to the most exotic ones. Filled with tips and great stories, he definitely runs of the most comprehensive Portuguese written travel site and a serious off the beaten path English blog. I really hope we bump into each other one of these days. A freelance web designer that has made his name in the blogging world traveling while avoiding planes entirely, Niall Doherty has a unique perspective from which other nomads can learn. Often travelling between continents by getting a cabin aboard cargo ships instead of on a long-haul flight like the rest of us, Niall’s experience in this area could inspire other digital nomads to embark on adventures that they would have otherwise never considered. Heading to the Canary Islands soon? 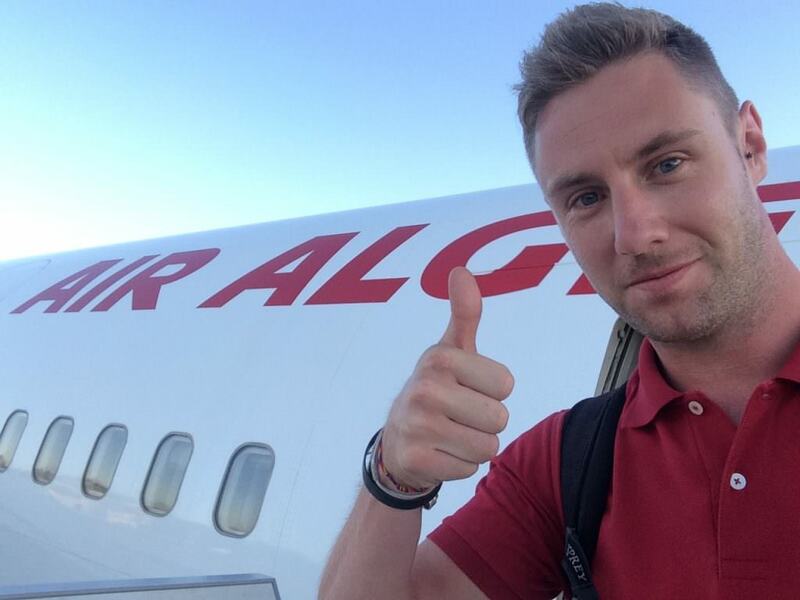 Seeing how Niall posted his latest Mementos blog entry from Grand Canaria, there’s a chance you might run into him! 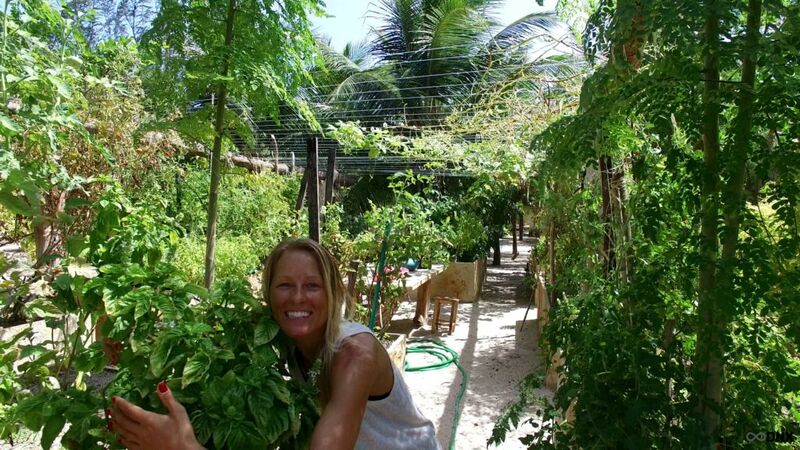 Want to get away to paradise and change your life at the same time? If so, you’ll want to consider Project Getaway, which is the pet project of Danish entrepreneur Michael Bodekaer. Normally hosted at a villa surrounded by rice paddies in Bali, the concept branched out to Mauritius in 2016, with two events being held at a resort on this underrated tropical island nation. Offering budding entrepreneurs and freelancers a chance to supercharge their business’ development through a series of talks, mentorship sessions, workshops, as well as the chance to have loads of fun with like-minded people, 2017 is looking like it will be a great year for them. Soon after graduating with a degree in electrical engineering, Ireland native Benny Lewis could have never predicted that just several years later, we would be lauding him as one of the leading language learning gurus on the internet. After cracking the code on how to effectively pick up languages quickly during an internship in Spain, the website ‘Fluent In 3 Months’ was registered shortly thereafter. With a focus on keeping things simple and forcing yourself to speak the language you are trying to learn, Benny has drawn praise from some big names, including the digital nomad godfather himself, Tim Ferriss. These days, the latest articles posted on Fluent In 3 Months have focused on killing the excuses that we tell ourselves when it comes to why we can’t learn a specific language. If you plan on travelling extensively in Europe, this is one you need to read. Born and raised on the island of Mallorca, Sebastian Canaves now calls Germany home, but only between trips to various travel hotspots around the globe. It was during earlier voyages that Off The Path was born. This site’s mission: to uncover the amazing adventures that are not experienced by most tourists, thereby opening more exciting ways to enjoy your travels. Written in English and German, its accessibility to those that speak the latter language has made it one of the most successful travel blogs in Germany. 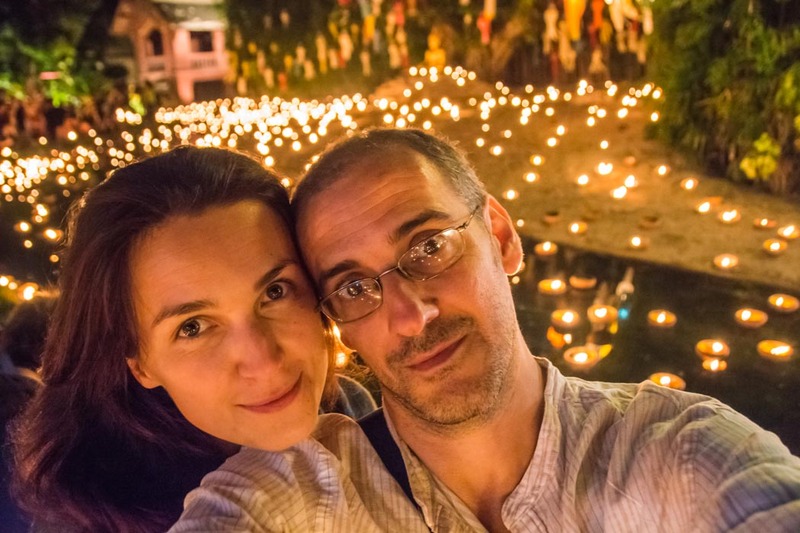 Started by Ivana Greslikova and Gianni Bianchini, a Slovakian-Italian couple that has a mutual love for photography and writing, Nomad Is Beautiful is one of the most visually stunning travel blogs on the web today. Like many of us, they enjoyed the short trips taken during time off work but were left wanting more. Once Gianni’s employer made his position redundant, he and Ivana took a leap of faith, launched Nomad Is Beautiful, and took to the road. Soon, travel brands and tourism boards took notice, as the quality of the pictures in this site’s posts were above and beyond what was normally seen on other travel blogs. Today, Ivana and Gianni still work with many of these players, but we also love that they run their own photo tours in various destinations around the globe. Maybe, they can teach us how to shoot in low light (seriously, it’s tough)? Enjoyed reading this blog? Then, you might want to sign up to GoGo Places and be the first to read our upcoming blogs and newsletters.